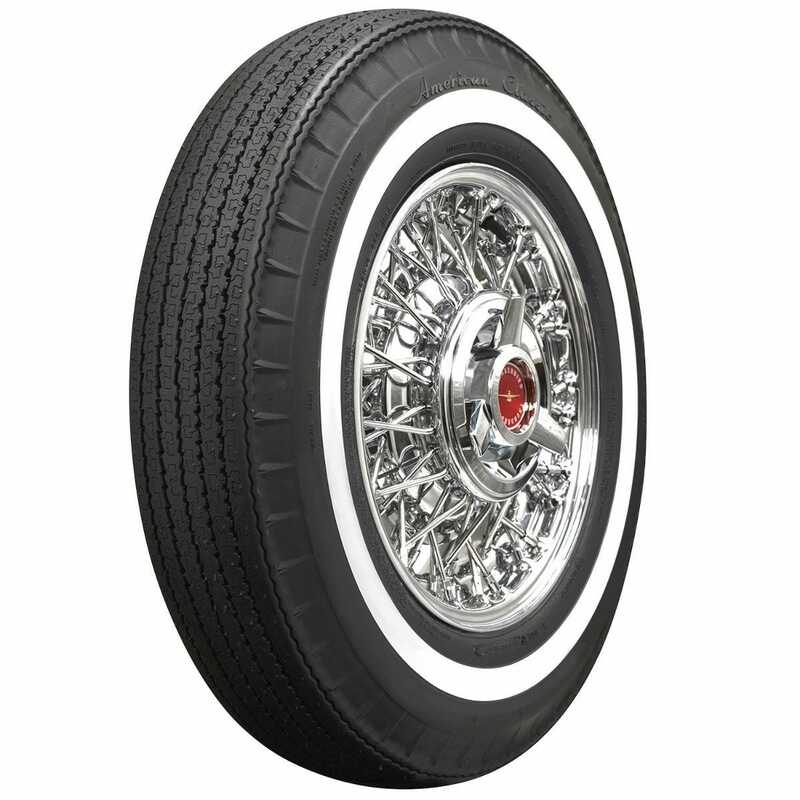 Our American Classic Bias Look Radial tires have been extremely popular and we’re expanding the product line with new narrow whitewall tires to fit cars from the 1960’s, when wide whitewalls were phased out in favor of one-inch whitewalls. 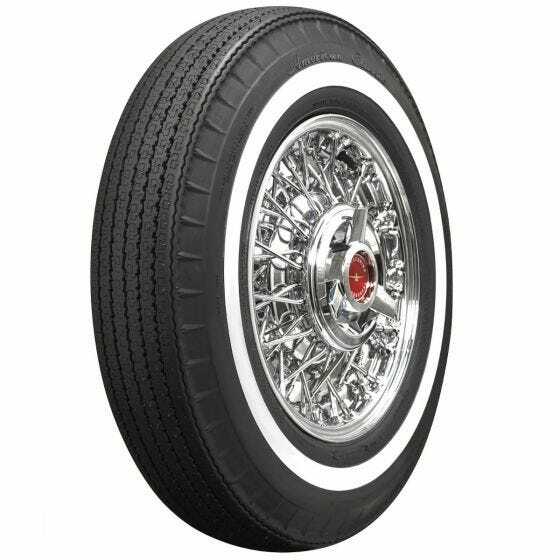 These tires feature the narrow tread profile, piecrust shoulder and original style sizing for classic cars. 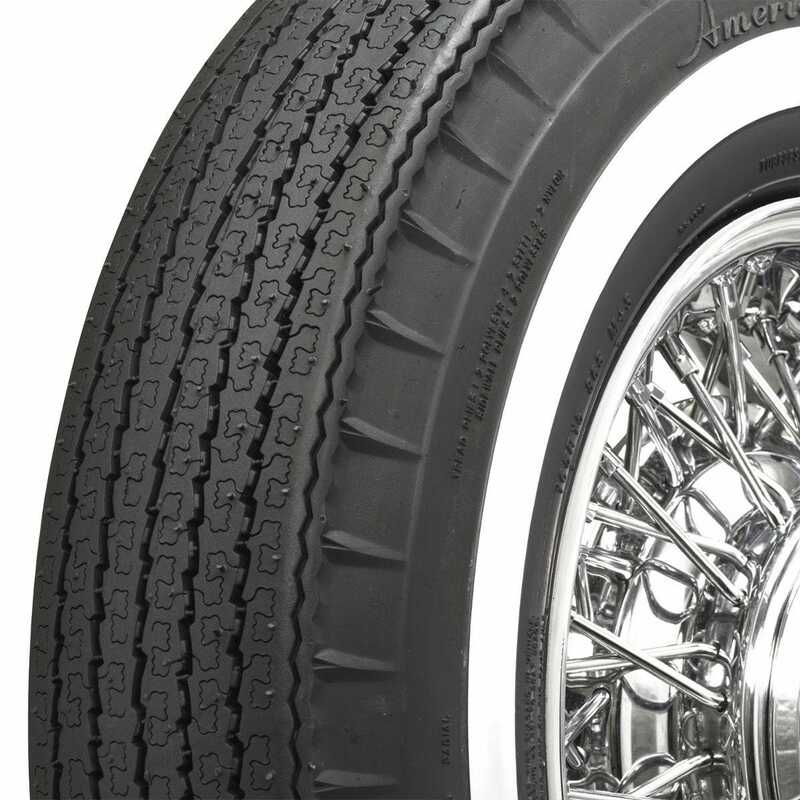 The modern radial construction offers excellent ride quality, handling, tread life and safety, compared to bias ply tires.